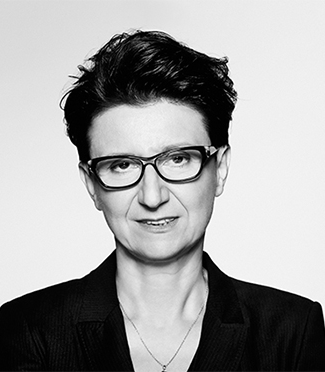 The initiator of the Karniol i Wspólnicy law firm, advocate Joanna Karniol, has provided legal services since 1993, first as a founding partner of law firm Simeon Karniol Małecki and next Karniol Małecki i Wspólnicy. 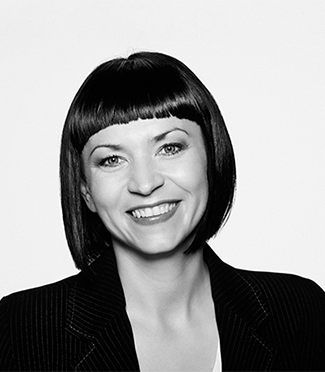 The law firm combines many years of experience of the advocate Joanna Karniol in providing legal services to Polish and foreign business entities with the energy of a young and well-educated team of lawyers. 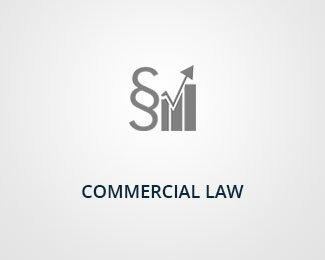 The law firm’s mission is to cooperate with our clients on the principles of partnership and find for them the most advantageous solutions to legal and organisational problems. 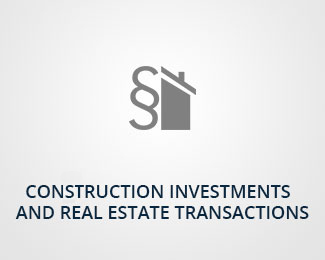 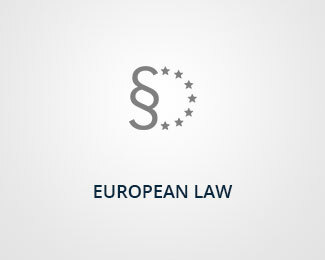 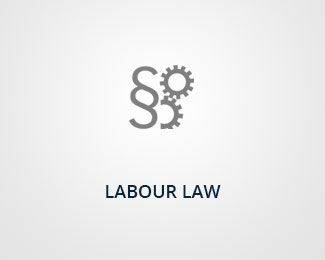 What distinguishes us is a narrow specialisation in specific areas of commercial law, such as commercial contracts, corporate law, construction projects, environmental protection, intellectual property law, European law and incorporating an open approach to changes taking place in Polish and European economies and their legislative systems. 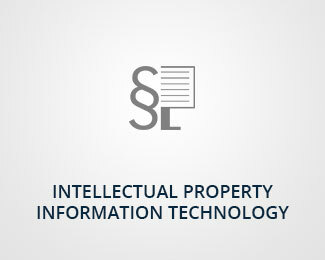 Openness to knowledge and practice also manifests itself in the use of cutting edge information and communication technology, for example, offering our clients easy access to their documentation using an internet platform that allows for secure online access to their documents, correspondence and settlement.